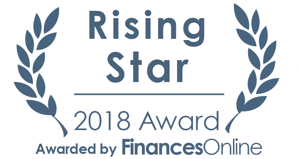 ActCAD software recently received two awards from FinancesOnline: Rising Star and Great User Experience. ActCAD also ranked at the top of their list for architecture software. ActCAD is 2D drafting and 3D modeling CAD software based on the IntelliCAD engine. 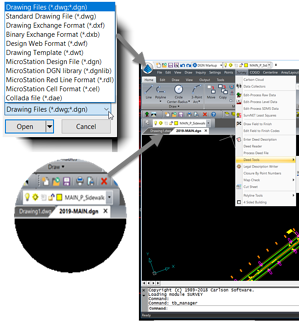 Engineers, architects, and technical consultants use it to create and edit .dwg and .dxf drawings in their native file formats. 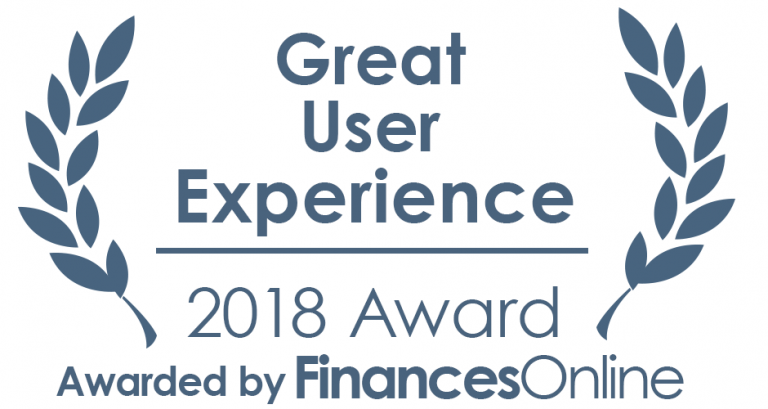 To learn more about the awards, see the news. To learn more about ActCAD features, see the product website. Carlson Software recently released version 2019 of its product suite including Carlson Mining, Carlson Survey, and Carlson Civil/Hydrology/GIS. Carlson products come with IntelliCAD built-in and an option for their end-users to purchase Autodesk® AutoCAD® separately if desired. As expected, new features are found throughout the Carlson product line. Special mention goes to working natively with both .dwg and .dgn files. 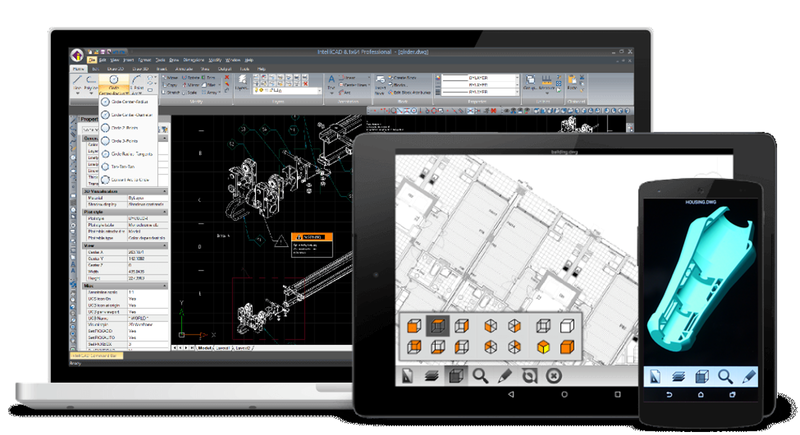 Open, save, print, and edit all with one CAD editor thanks to the IntelliCAD 9.0 engine. This year ZWSOFT celebrates 20 years of making CAD solutions for designers and engineers worldwide. ZWSOFT is a member of the ITC and their flagship product, ZWCAD, is based on the IntelliCAD engine. Congrats to ZWSOFT as they celebrate 20 years! FRAMECAD is a member of the ITC and uses IntelliCAD in its build system. To see how FRAMECAD and the ITC work together, read the success story.